Now i'm back at home i've been trying to make my room a bit nicer and thanks to my Pinterest obsession i've had a lot of inspiration. I love the idea of mismatched frames and thought it would be nice to have a few on my wall for some of my favourite photos. I ordered a few frames from Urban Outfitters as they had some really nice ones and there were lots of discount codes floating around which made them a lot cheaper. These frames don't have hooks on the back so i'm going to have to do a bit of DIY to fasten them on my wall but i'm sure i'll manage to work something out! I'm planning on getting a few more frames from places like Paperchase so I have a variety of different ones on my wall that fit a few different sized photos. 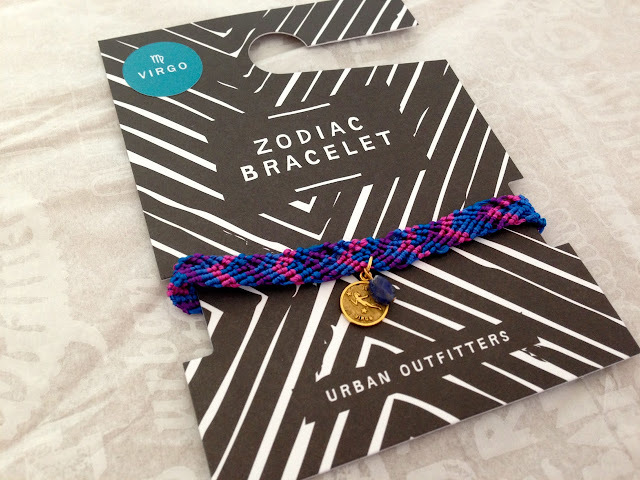 I also treated myself to a zodiac friendship bracelet as I couldn't say no to the discount I was getting and as I love reading my horoscope I thought it would be a nice addition to my collection. I've got my eye on so many bracelets from Urban Outfitters at the minute - I just wish they were a bit cheaper! 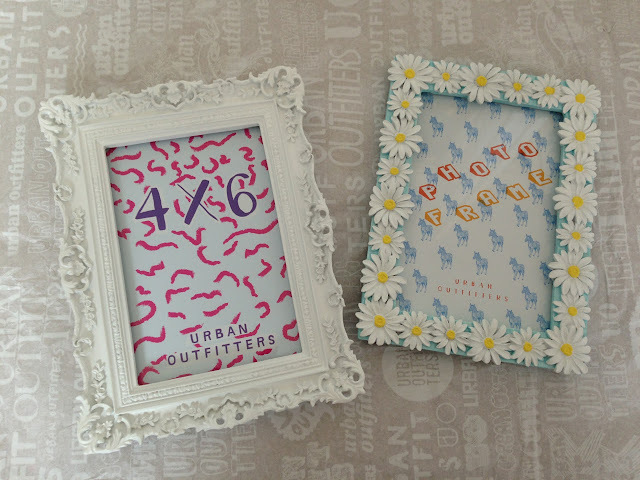 What great picks - totally adore that daisy photo frame! I love the daisy frame, I've just moved back from Uni into a different bedroom to the one before I went, which is a lot smaller. I've been looking for things to brighten it up which won't take up too much space. 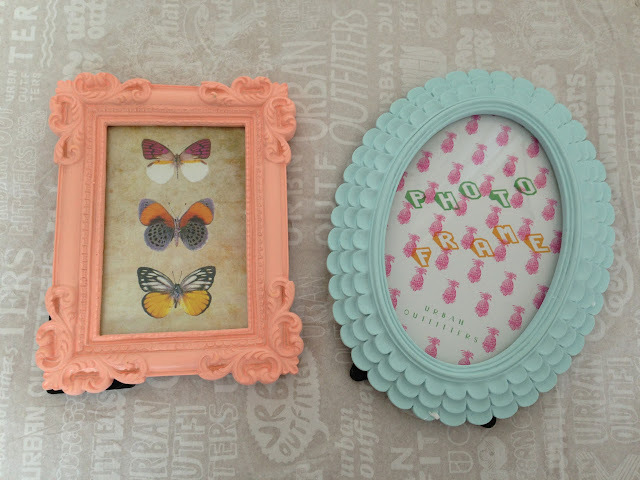 I have photos on the wall but I hadn't thought of decorative frames.